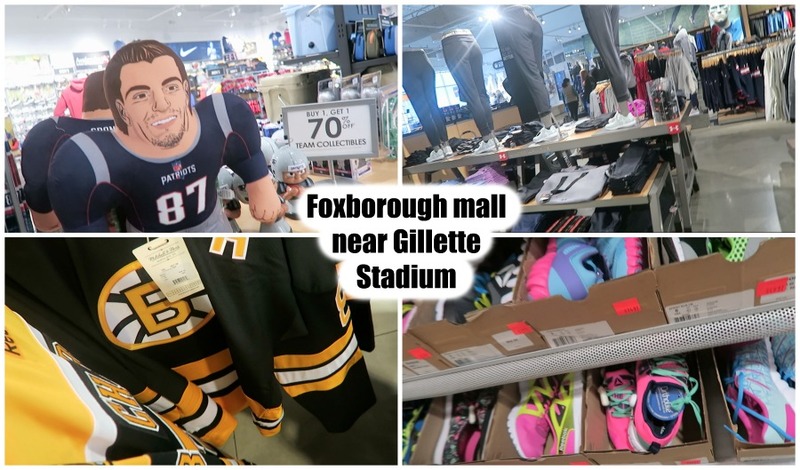 lifestyle: Patriots place -outdoor mall near Gillette Stadium in Foxborough, MA. Patriots place -outdoor mall near Gillette Stadium in Foxborough, MA. Hi guys, today I show patriots place - the outdoor mall in the Foxborough, MA near Gillette Stadium where PAtriots play many times games. And soon will be the Superbowl contest so for sure many people and sports fans will visit this place, where you can buy some souvenirs and few sport stores offer some sport attire. There is reebok store and some other stores but prices are not so cheap, that are not outlets. Thumbs up and subsribe for more. Oh, thanks for sharing this place and have a wonderful weekend, dear Meg! Ty Dear Rena, have a wonderful weekend too!!! Looks like a nice place to shop! Thanks for sharing. Happy a happy Wednesday, dear Meg!